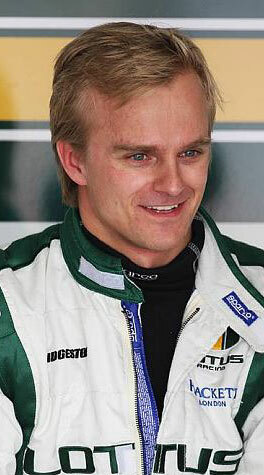 Nobody - Kovalainen included - would have been surprised when McLaren deemed him surplus to requirements at the end of last season, but the arrival of the new Lotus team offers the Finn another opportunity. The team's one-in, all-in approach suits him perfectly, and unlike his previous gig, there is no pressure for outright results this season. Lotus needs a safe pair of hands who can take advantage of any chance that the team might have to score points, and in that regard Heikki is a perfect fit.